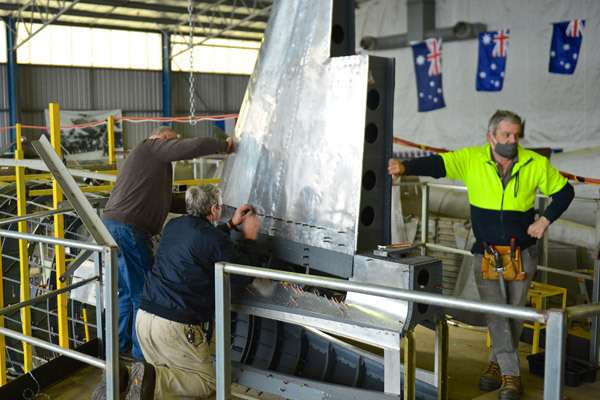 We are a not-for-profit organisation devoted to restoring Albury's “Uiver Memorial” DC-2 aircraft. In 1934 the MacRobertson Air Race proclaimed itself as the greatest international air race devised, and history has confirmed that bold claim. The aircrews that completed the journey from England to Australia were honoured in a parade in Melbourne and treated like modern day rockstars. 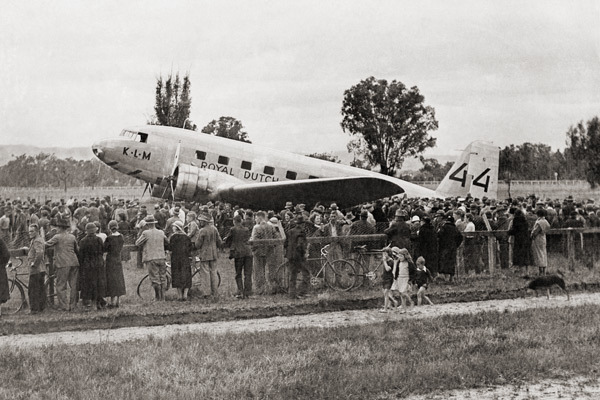 However, along the way, the KLM DC-2 airliner Uiver became lost in a thunderstorm on the final leg of the race and was forced to land on Albury Racecourse at night. The remarkable story of the Uiver’s rescue by the townsfolk of Albury and still taking the handicap prize is the stuff of legend, and is one of those events which could not be more amazing if it were scripted. 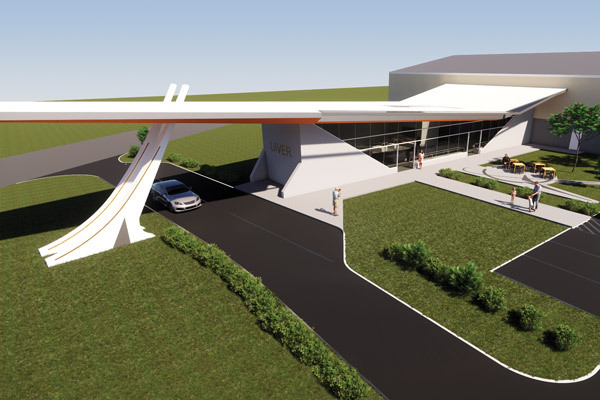 Here at Albury, where the Uiver was saved, we honour this incredible story by dedicating ourselves to restoring the world’s oldest Douglas DC-2 aircaft, with the aim of making it a museum centrepiece for future generations. This is our story, and the story of those aviation pioneers who raced across the world.